I'm getting out of the house today. That's for sure. I haven't worked in two weeks. 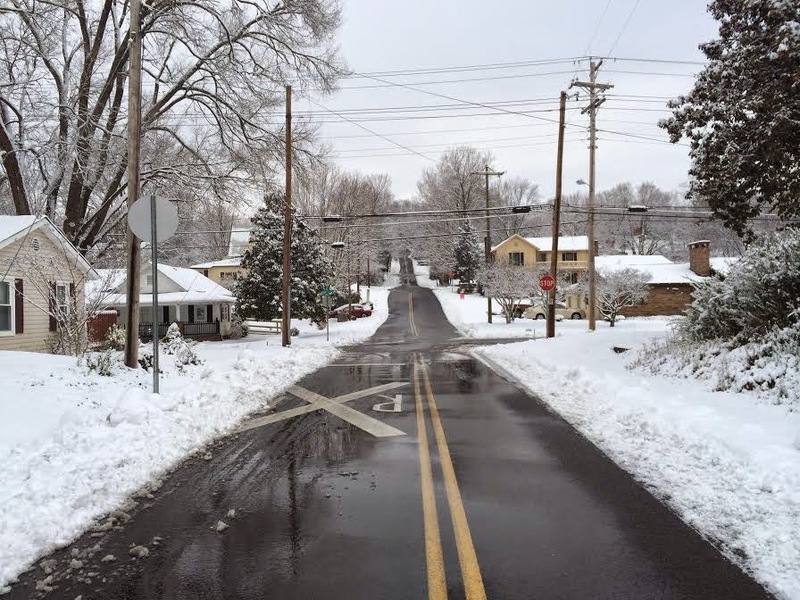 Here in my little section of East Tennessee, snow has accumulated on five separate occasions in the past 13 days. Yesterday, the sun came out. We broke 45 degrees. The melt began. But I'm getting out of the house to see my first movie released in 2015, though I'm not sure what yet. Don't worry, you'll know soon enough. Like I said, I was off all the week before last and this past week. Why? Needless to say, my back hurts. I have sat around more in the past two weeks than ever in my life. 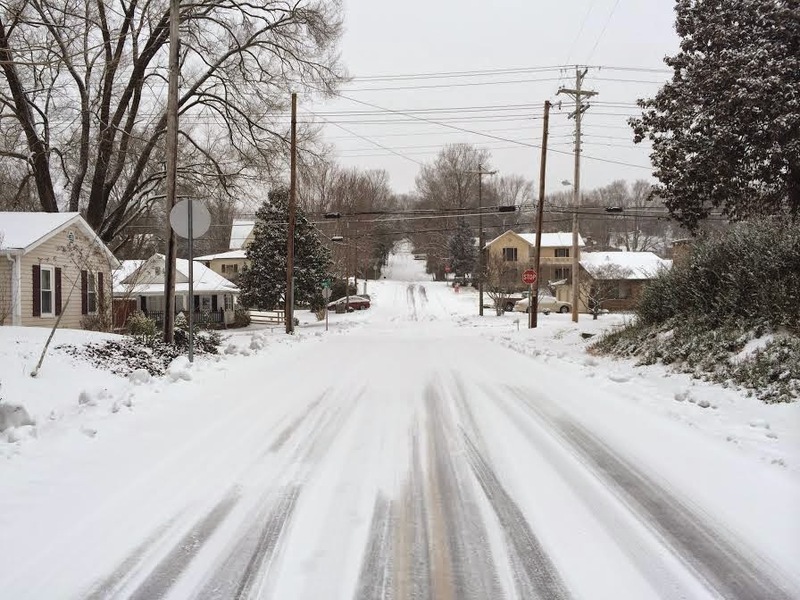 In all my years involved with the school system for which I work and studied as a student, we have never had so much snow in such a short period of time and been cancelled so many consecutive days. And, by the time we got this big, snowman snow, we really didn't feel like playing in the snow anymore. 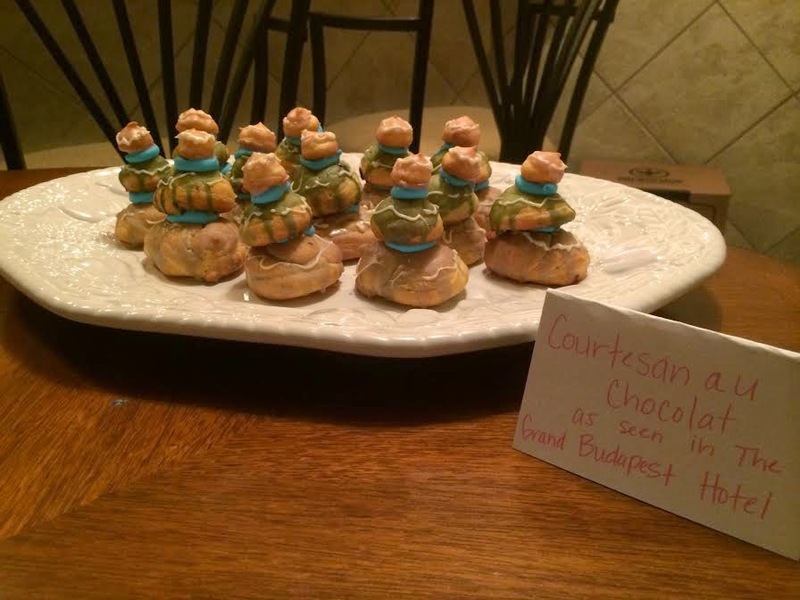 Speaking of snowmen, I just wanted to once more share the beautiful job my wife did on the "Courtesan au Chocolat" as seen in Wes Anderson's "The Grand Budapest Hotel" (2014). They were astounding. These were the hit at our Oscar party. 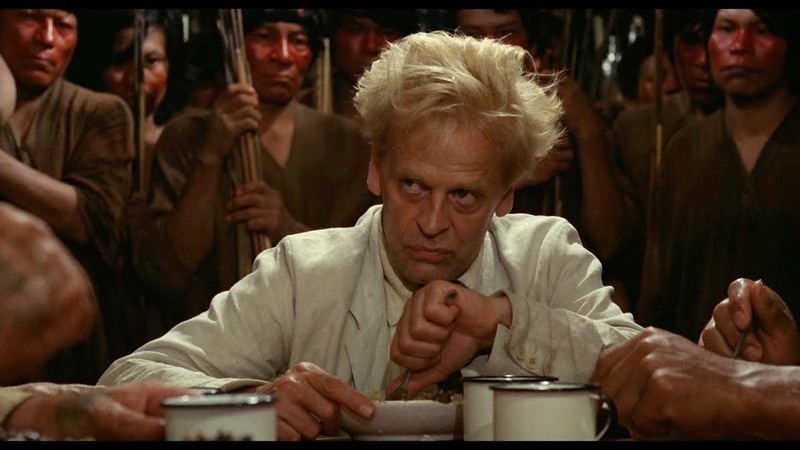 Watched Klaus Kinski prove, once again, that he is the craziest maniac to ever grace the movie screen in my February Blind Spot pick, Werner Herzog's "Fitzcarraldo" (1982). Since "Whiplash" dropped on Blu just two days after the Oscars, where it picked up a few in Best Supporting Actor, Best Film Editing, and Best Sound Mixing, I had to pick it up. It's so great. So great looking. So perfectly edited (amazingly so). So great sounding (All That Jazz, man!!). So powerfully acted by Simmons and Teller (who could've easily been nominated in a lesser year for leading men). Since I just wrapped up my essay on the "Back to the Future" trilogy. I thought I'd move right on into the next one on my list. Wes Craven's original "Scream" trilogy ("Scream 4" not included, though I wish it was). Watching this movie again (after many years), I am still astounded by its equal parts wit and violence. It's almost as much fun as it was when I saw it in the theater on a Friday night in seventh grade. Speaking of my Blu-ray trilogy project, I changed it up a bit and created this banner. The "Back to the Future" piece is one of my favorite things I've done for this blog. Check it out, if you haven't already. 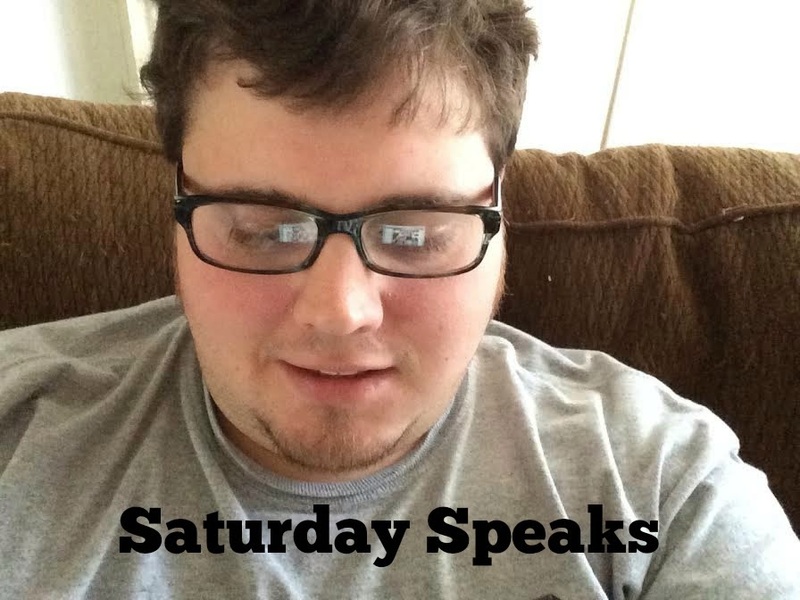 I found a new podcast, and, man, is it good. I listen to Podcasts (mostly "WTF with Marc Maron", "This American Life", "Radiolab", "Stuff You Should Know") while cooking. Yeah, I cook around here. The kitchen is my domain. The lady does laundry. Fair deal, I think. 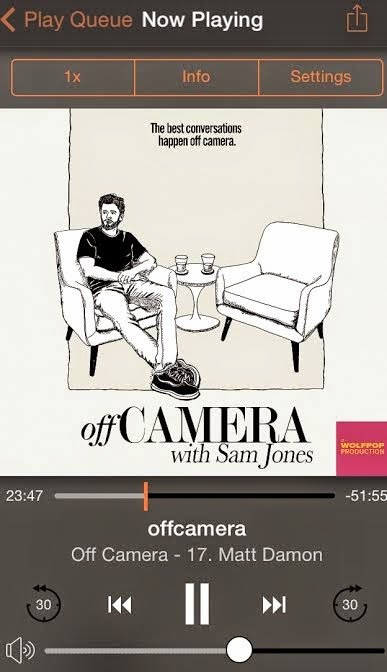 Anyway, this podcast features interviews with great actors and other movie and TV people. The first one I listened to was recommended by a friend of mine. It's with Matt Damon. Seventy minutes of Matt Damon talking about his craft, his process, his shared bank account with Ben Affleck in the late 80s/early 90s, and working with many of the best directors of the last forty years. Plus, he shouts out Knoxville, Tennessee. 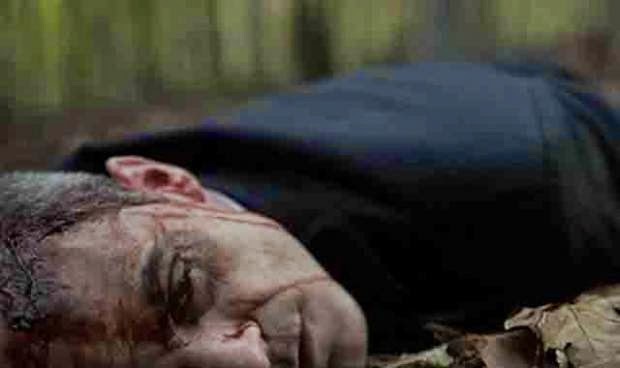 Netflix's "House of Cards" returned with season 3 yesterday. We binged the first three episodes rapidly. It is as dark and ominous as ever. I can't wait to continue. But I'm taking my time, so I'm not so disappointed when it's over and I have to wait another year. Kevin Spacey is a beast! Finally caught the trailer for Judd Apatow's forthcoming "Trainwreck," written by and starring comedienne Amy Schumer, whom I really have no knowledge of. 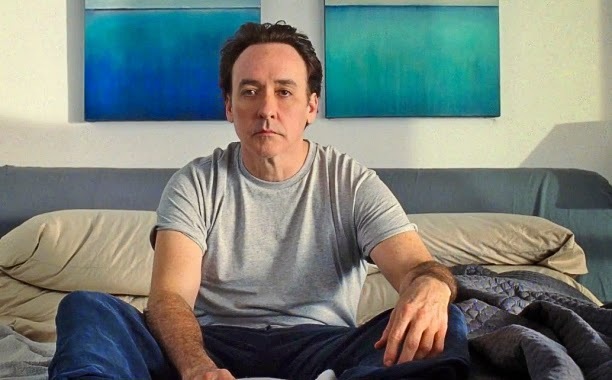 I get really excited about Apatow's directorial work, even though I think he could do better as a director if he tuned his movies up a bit more with his editors. Still, this one looks hilarious as usual with great cameos. This trailer lets you in on some of that, and Tilda Swinton is gonna be the best thing about this one without a doubt. Beware! This is the R-rated trailer. Here's a link to the trailer from Entertainment Weekly. This moron may be running for President. Wendell at Dell on Movies reviewed "Dear White People." Jenna and Allie at Flick Chicks throw down some cool movie trivia. Abstew at The Film's the Thing continues his "Year in Advance Oscar Predictions" with Supporting Actor. Irene at Mysterious Bibliophile reminded me of a movie I never saw in "The Music Never Stopped." Nathaniel at The Film Experience discusses the Birdman Oscar win. Great post! The Courtesan Au Chocolate looks amazing. It sounds like you and your wife make a great team. To be honest, I'd never heard of Gov. 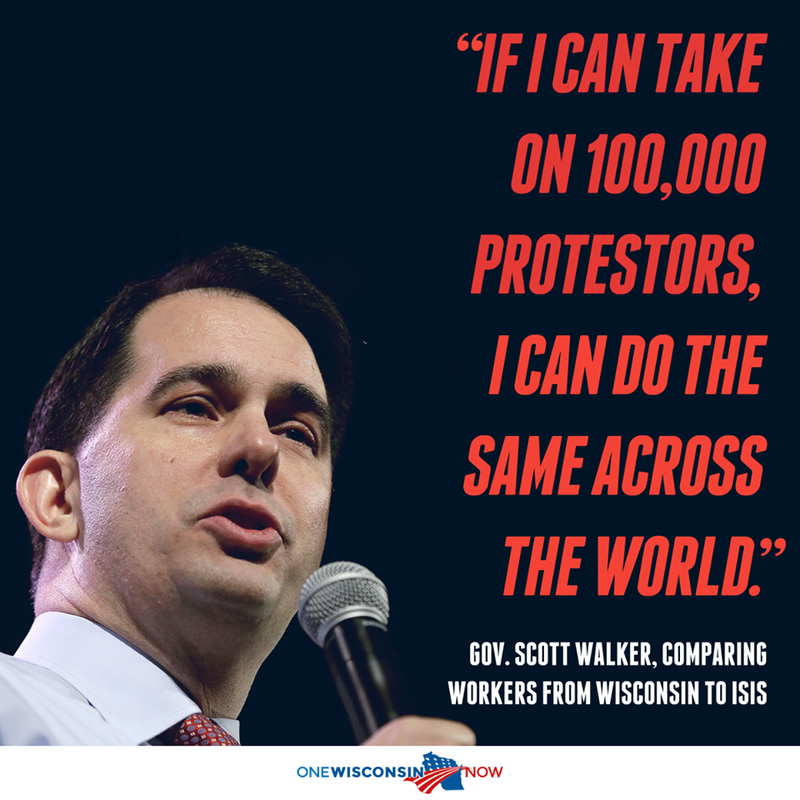 Scott Walker, but that quote is chilling on multiple levels. Where do all these uber-idiots come from? If that adage is true about people in a republic getting the politicians we deserve, I shudder to think what that says about us. Cabin fever indeed! Thanks for the shout out! Everything was delicious, both savory and sweet. Watching Scream brought back so many memories! I can't wait to watch the rest. I hate it doesn't have Scream 4 as well. I loved Whiplash! So glad we watched it the other night. We are both teachers, and WI actually has good educational policies in place, especially concerning literacy. I would be worried if I were a teacher there with Scott Walker and everything he is doing in education. Enough politics. Thanks! The Courtesan Au Chocolates were delicious! It was interesting using the 3 minute video to make them, but it worked! Amanda, I am thoroughly impressed that you managed to pull that off using a 3-minute video. :-) It looks too complicated for my modest culinary skills. It's heartbreaking to see educators who work in the public schools at the mercy of politicians. Kevin said he teaches middle school English. What do you teach? Whiplash is next on my Netflix queue. I can't wait! Of course J.K. Simmons can virtually do no wrong in my eyes. It is a heartbreaking thing. As if teachers don't already get the shaft as it is. 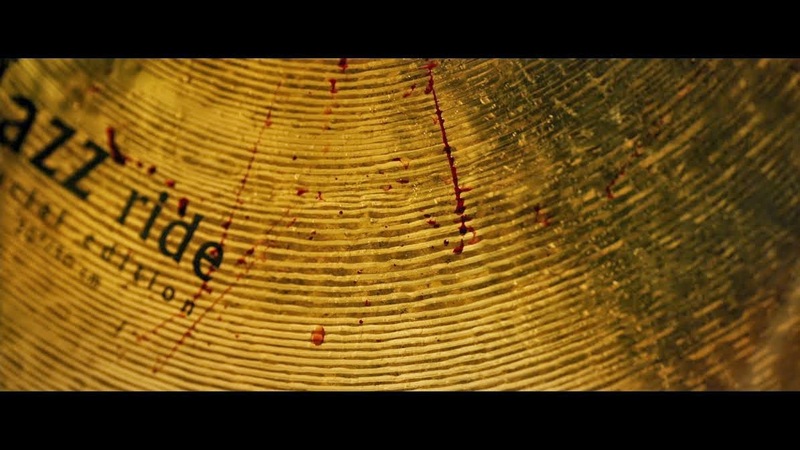 Whiplash is so great. And, yes, Amanda did an amazing job on that. She is our resident pastry chef. thanks for the link, kevin! those courtesan au chocolates from GRAND BUDAPEST look gorgeous - almost too good to eat! No problem, man. Loving your Oscar speculation posts. Can't wait for the full post on the Scream franchise. I am a big sucker for those movies. That includes the fourth which I think is very underrated. Thanks for the link! The Scream movies are so much fun. Actually, Scream 4, for me, is the best of the sequels. It gets back to the basics of the original and was a lot of fun.